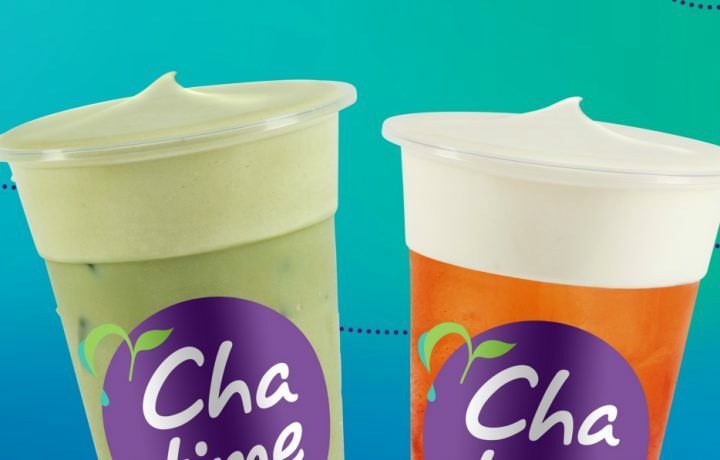 Chatime is shaking tea up like never before! 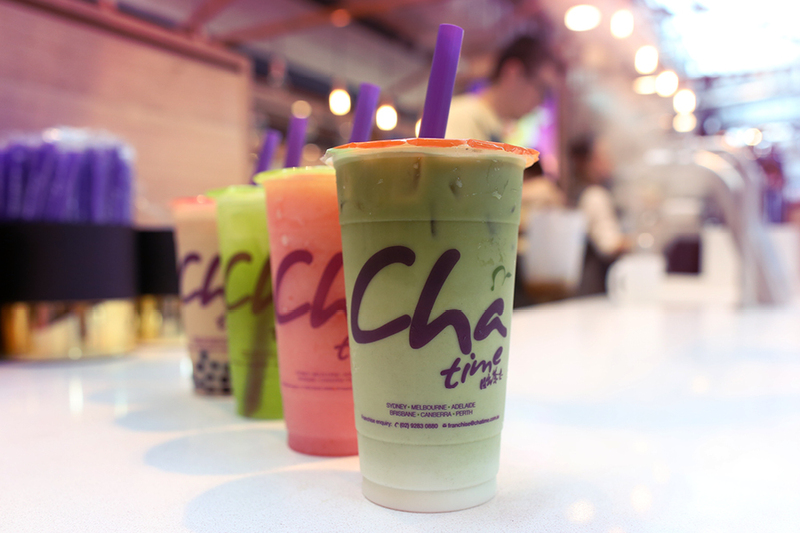 Every Chatime cup is bursting with flavour, fun and fragrance. 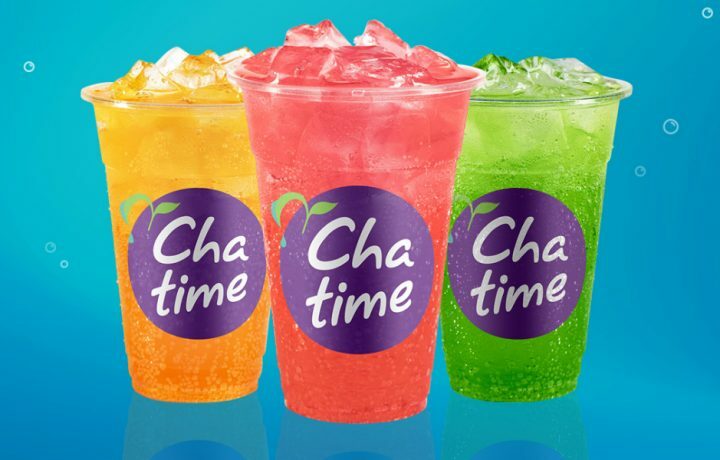 Freshly brewed every 4 hours. 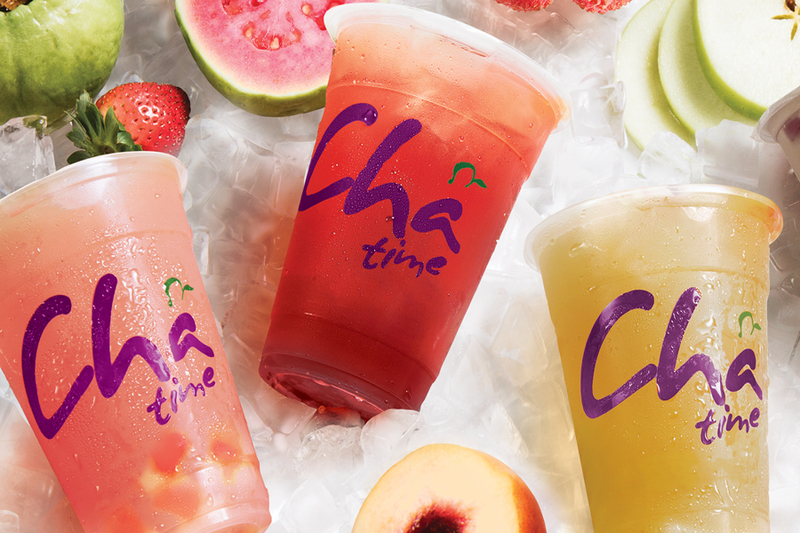 Chatime is Australia’s newest and most innovative fresh tea outlet serving a delicious range of iced teas while shaking up the game like never before! 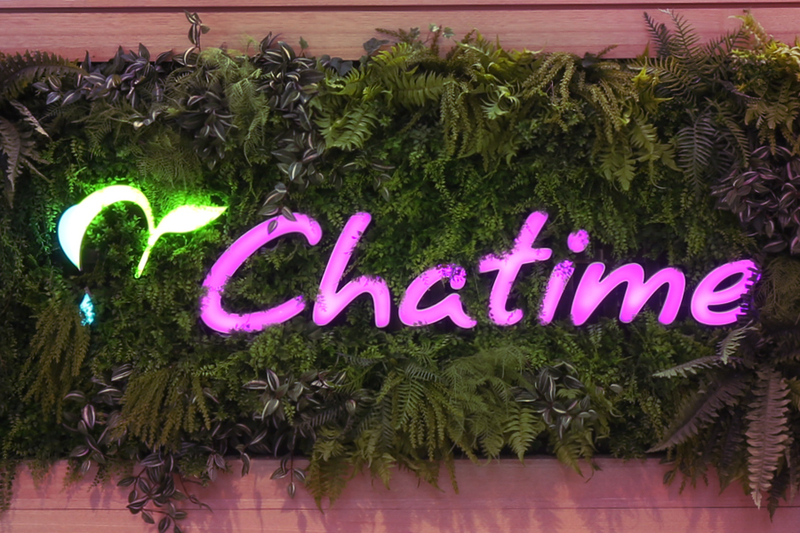 At Chatime we’re constantly experimenting, innovating and tweaking our brews. 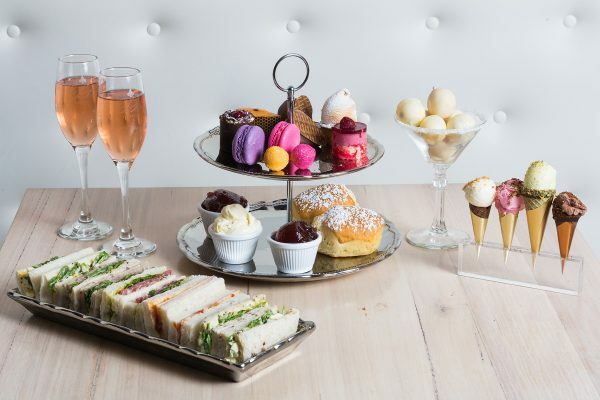 This means there’s always something new and fun to try! 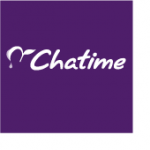 Mousse is back at Chatime!